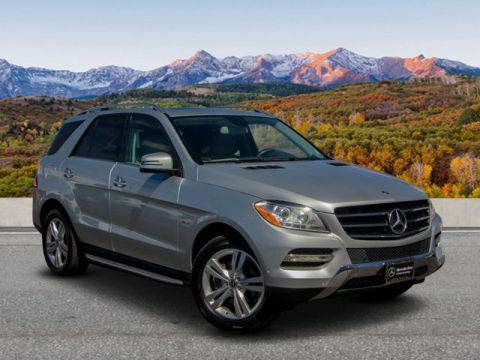 Mercedes-Benz Certified to UNLIMITED MILES, CARFAX 1-Owner, LOW MILES - 40,389! 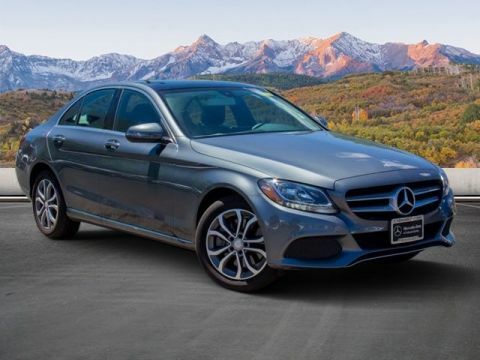 REDUCED FROM $31,300!, FUEL EFFICIENT 29 MPG Hwy/22 MPG City! 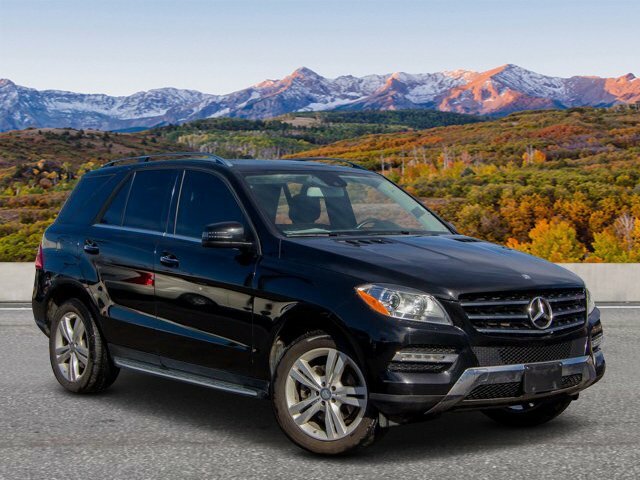 Nav System, Heated Seats, Moonroof, Hitch, Dual Zone A/C, Diesel, Onboard Communications System, Power Liftgate, Full-Time 4MATIC® All-Wheel Drive, harman/kardon® LOGIC 7 SURROUND SOUND.. BRUSHED ALUMINUM RUNNING BOARDS, HEATED MULTIFUNCTION STEERING WHEEL, TRAILER HITCH, PREMIUM 1 PACKAGE, WHEELS: 19 TWIN-5-SPOKE ALLOY CLICK NOW! 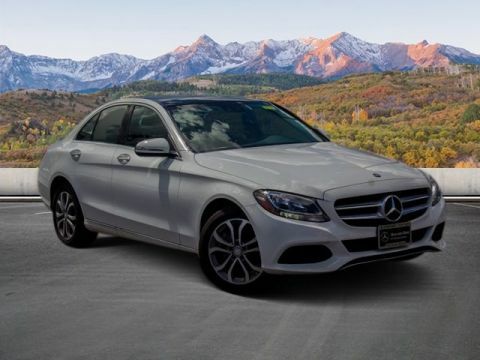 Sunroof, Full-Time 4MATIC® All-Wheel Drive, Power Liftgate, Heated Driver Seat, Diesel, Onboard Communications System, Dual Zone A/C, Heated Seats Rear Spoiler, Remote Trunk Release, Privacy Glass, Child Safety Locks, Electronic Stability Control. PREMIUM 1 PACKAGE: iPod/MP3 Media Interface Cable, Rearview Camera, Multi-Year Update for Navigation, Power Folding Mirrors, Auto Dimming Mirrors, Driver Memory Seat, Radio: COMAND® System w/Navigation, 7.0 high resolution LCD screen w/3D map views, enhanced voice control system, 10GB music register, single disc CD/DVD player, Gracenote album information including cover art, SD card slot, SiriusXM traffic and SiriusXM weather w/, 115V AC Power Outlet Located in 2nd row Serviced here, Certified warranty available to 3yr/135k.